Bacon Fest is coming to Blackfinn Ameripub on Saturday, April 2nd 4pm-7pm! 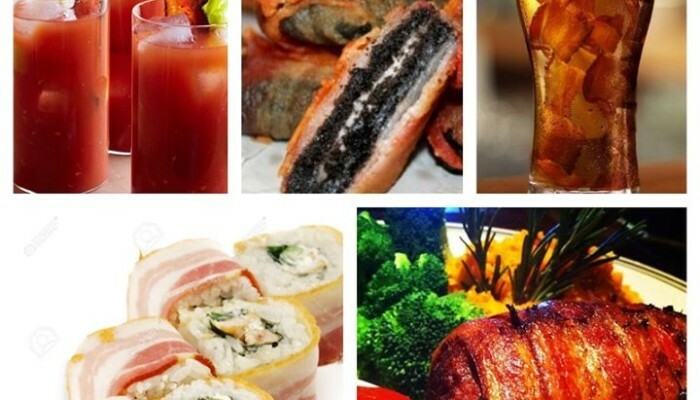 We will be hosting 14 different stations where you’ll get to sample unique, savory bacon inspired appetizers, entrees, candies, chocolaty desserts and delicious bacon cocktails! We’ll have live music and bacon goodness! Reserve your tickets for $10 in advance or $15 at the door!